Theo Francken, Belgian Secretary of State for Asylum, Migration and Administrative Simplification, is facing the calls to step down after he allegedly turned down several Sudanese asylum seekers who got tortured upon their return home. Presenting a dilemma for the government, the Nieuw-Vlaamse Alliantie (N-VA) party he belongs to warns that it may withdraw its support for the coalition, which could lead to its collapse. 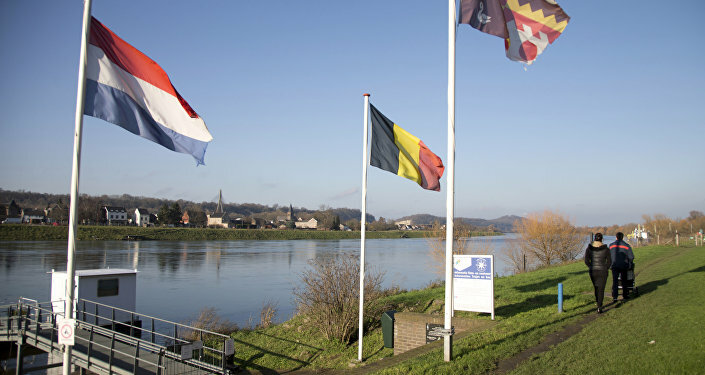 According to the Guardian, N-VA leader Bart De Wever declared that he’d rather bring down the government than allow Francken to be forced out of it. "If Theo Francken is asked to withdraw, then the N-VA will withdraw. On this subject, I am very clear. I support Theo Francken and I will not let him down," he declared. In return, Belgian Prime Minister Charles Michel has announced that he won’t be intimidated by “blackmail or threats”. 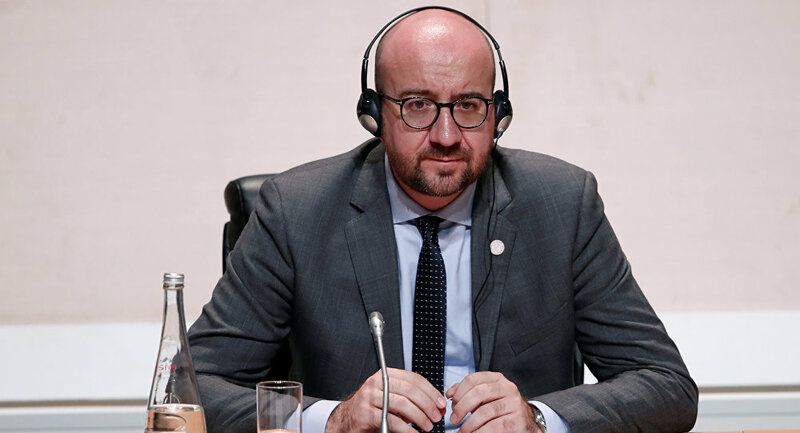 A political commentator from the University of Ghent named Carl Devos cited by the Guardian said, "Charles Michel knows that Theo Francken is untouchable." "He knows that if he had to ask his secretary of state to resign, it would simply signal the end of his government, which would be a resounding failure for him," Devos explained. As Belgium Closes Service, What Were the World's Most Famous Telegrams?